Delta Air Lines cuts its limes into 10 slices. Before its merger with Delta in 2008, Northwest announced that it saved $500,000 a year by cutting its limes 16 ways. Despite slow post 9/11 recovery and desperate cost-cutting measures by other airlines, Delta stuck to its ways after the merger. But even as airfare prices get more competitive, Ed Bastian, the chief executive officer of Delta made it clear that Delta is not a low cost airline. While they do have low cost options that strip away economy class benefits, they reward flyers that spend more through their revamped rewards structure. Additionally, Delta Private Jets, a subsidiary that manages aircrafts for high net worth individuals, also announced a partnership with Porsche and American Express early last month. These partnerships mean a bounty of perks for their customers and a desire to capture the luxury travel niche of the market. Recently, American Airlines has been using fuel savings to start a pricing war with other airlines, forcing competitors to match each other for the lowest prices. But Delta’s strategy to cater to different tiers of customers, particularly the ones that spend more, spares them from this, according to George Hobica, the founder of AirfareWatchdog.com. 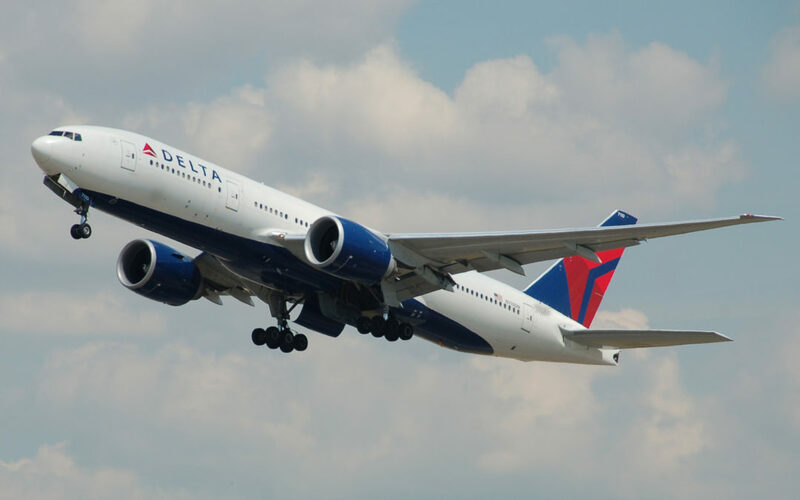 Though Bastian said industry prices are on a record low since 2000, Delta considers itself a price leader and has no interest in driving prices down. In fact, the OPEC’s decision to constrict supply and drive up oil prices may actually benefit Delta because it discourages the vicious cycle of discounts. An industry source familiar with the airline told Investment Journal that Delta has set up their system so they’re profitable somewhere between $80 to $100 a barrel for oil. But Delta and its passengers are still feeling the price squeeze. The dollars add up, especially with Delta’s latest investments in areas that are often overlooked by the airline industry- airports and airport systems. For one, Delta’s revenue was reduced by $100 million because of the massive power outage in August that led to thousands of cancellations over three days. Following that Bastian announced that they’re investing $400 billion in technology infrastructure and architecture, but left the finer details vague. Additionally, in July this year, the Port Authority of New York & New Jersey decided to reserve $600 million to build a new terminal for Delta that would replace its existing ones. The construction of this requires nearly $3 billion worth of investment by Delta, Bastian said. But increased investment doesn’t always translate into desired outcomes.